The first thing people comment on when they walk in my living room is the amount of candles that are around my fireplace! I just adore them! Getting in and lighting a candle, or even waking up and doing the same is a sure fire way to bring a little joy to your home, and it’s truly amazing the effect different scents can have on your mood. A couple of years ago I got bought a Yankee Candle advent calendar and it kicked off a bit of a phase for testing out new candle scents for different times of the year or at different phases in my life. You can’t beat a good old pine scented candle at Christmas, or the smell of Clean Cotton on a fresh spring day! I’ve been travelling a lot recently – from the dusty railroads of India on my £4,000 train experince around the Golden Triangle! To the sandy white tropical beaches of Bali on my recent trip with Thai Airways. Or even the chilled winds of the Baltic sea on my Cruise with Princess Cruises! So for me, the Yankee Candle Just Go range are PERFECT for this time of year. Scents inspired by tropical holidays, desert sands and misty mountains. Scents that transport you instantly to a different part of the world. Scents that inspire you to travel. I’ve recently come on board with Yankee Candle as one of their ambassadors which means I get to try out loads of their products and share with you my favourites all throughout the year! I went to an event with them in London the other week where I got to give the Just Go range a sniff (TOP TIP: always smell the lid of a candle to get a truer reflection of it’s scent) and I instantly fell in love. Coconut Splash – Notes of Melon, Coconut water Mango and Vanilla – As soon as I light this candle I’m instantly taken back to sipping a fresh young coconut through a bamboo straw on the white beaches of Bali. Gentle traditional music trickling in the background and the waves at my feet. Absolute bliss. 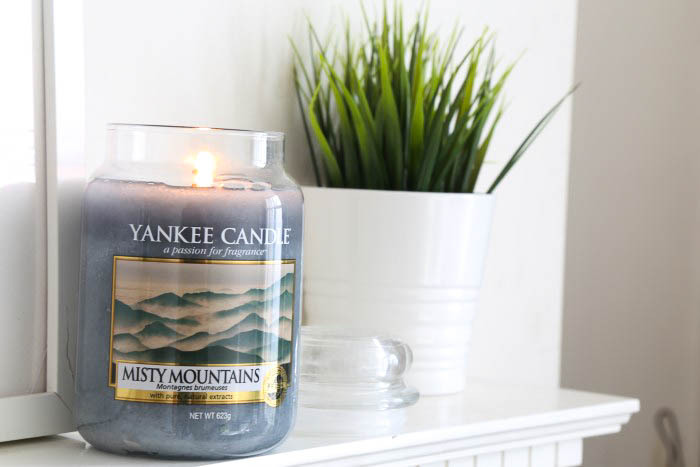 Misty Mountains – Notes of pine, spearmint, lavender and cedarwood – This one reminded me of a boat tour we took in Helsinki, silently sailing through the mountains of Finland breathing in the cool fresh air and the trees surrounding us. 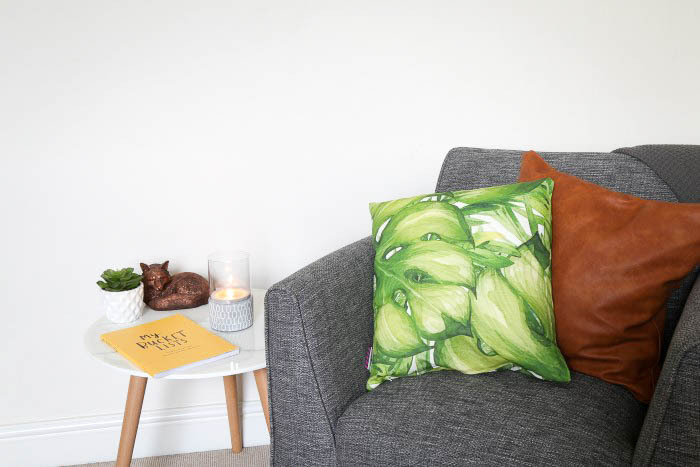 Tropical Jungle – Notes of Lime, hibiscus flower, sugarcane and palm leaf – I’m taken back to when I travelled to Queensland and we spent time in the Rainforest. Drinking from the streams, biting into pure sugarcane and walking through the dense palms.A true tropical jungle! Warm Desert Wind – Notes of Cotton, smoked vanilla, incense and patchouli – Warm Desert Wind reminds me of sipping Chai tea outside the Taj Mahal with the incense from the street sellers drifting down the dusty roads of Agra. How could you not love the Just Go range? To be instantly transported back to all these wonderful memories, or taken forward into dreams of future travels. Perfect for planning your summer holiday or taking a mini one at home without even getting on a plane! What’s your favorite Summer scent? I can’t wait to share with you all the amazing stuff Yankee Candle and I are getting up to this year – I may have already had a sneak peak of their Christmas range (don’t say the C word in Summer!!!) and I’ll be exploring their in car scents too! So come with me through a journey of scent…and don’t forget your candle lighter! Take a look at the Yankee Candle Just Go Range HERE! *Paid Collaboration with Yankee Candle. All opinions are as always my own and I’m so excited to be working with them for the next year!